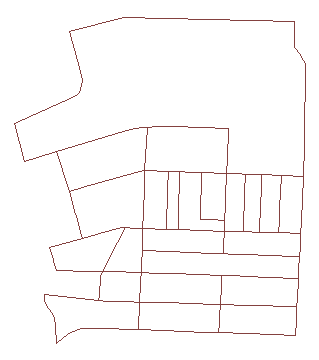 This entry was posted on Monday, November 21st, 2011 at 5:51 pm and is filed under Free Software, GIS. You can follow any responses to this entry through the RSS 2.0 feed. You can leave a response, or trackback from your own site. An addendum for the braves. First of all i gotta say great work i’m using Postgis Topologies for quite a lot of use cases. While looking through the functions code I was wondering if you could help me with a graph route network problem. 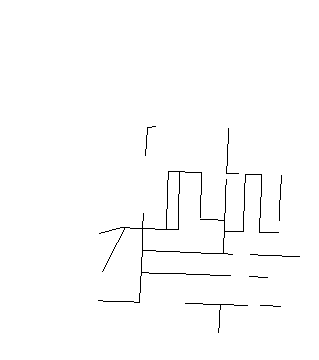 The problem is I want to create a topology on a street network but only creating nodes and edges at noded intersections (not just a geometrical intersection so ST_Touches) to solve bridge and tunnel problems. 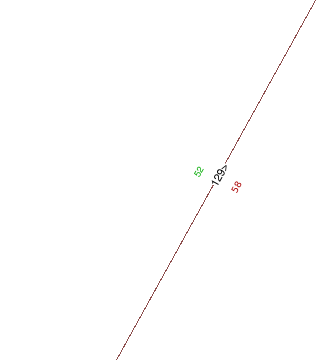 Therefore do I need to edit the topogeo_addlinestring function where ST_Intersection is implemented? The PostGIS topology model follows the “Topology-Geometry” ISO model, which is not appropriate for route networks. Another ISO model “Topology-Network” is what you are after, which is not implemented in the core right now. Is there a function that would allow me to identify the nodes of a given face? I would like to programmatically detect sliver polygons by identifying which faces possess a small area, and then using ST_Azimuth to determine which of these contain very narrow vertices. Your process is brilliant, however the dataset I’m dealing with contains highly variable sizes (geology units) and shapes. The area of valid faces is thus sometimes much smaller than the area of a gigantic sliver, the only common denominator is the value of the angle between edges. Any insight on how to retrieve specific nodes? 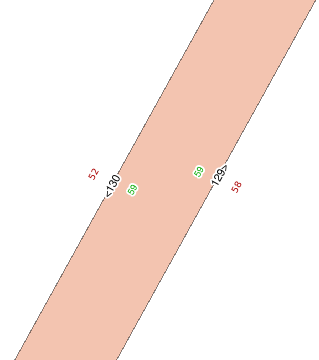 For what you need it would probably be faster to start the scan from the nodes, analyze angles of incident edges and report the faces of the offending edge pairs. Would make a good general function to add to PostGIS. See topology.getNodeEdges if you’re looking for inspiration.